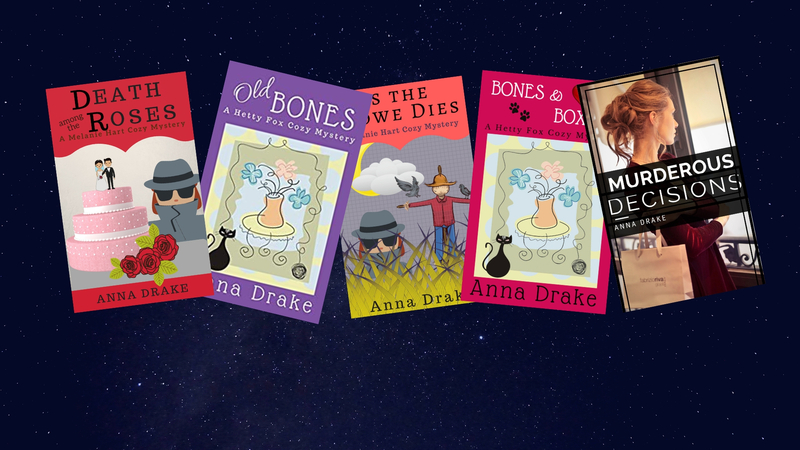 The first book in the Melanie Hart Cozy Mystery series is free today at Amazon. It features two female sleuths who track a deadly killer. There’s also a touch of romance mixed in with the murder. You may download your free copy today here. Previous PostPrevious Who Gave Birth to Melanie?